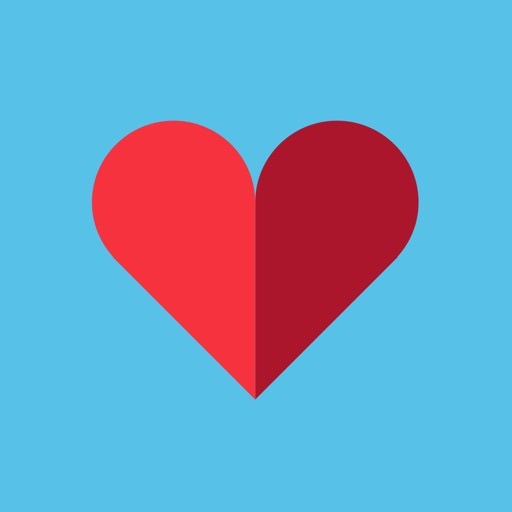 Zoosk: Match, Talk, Date, Love App Data & Review - Social Networking - Apps Rankings! 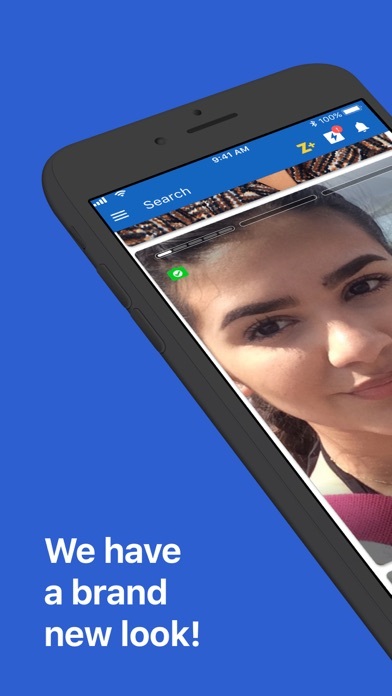 Zoosk: Match, Talk, Date, L.. 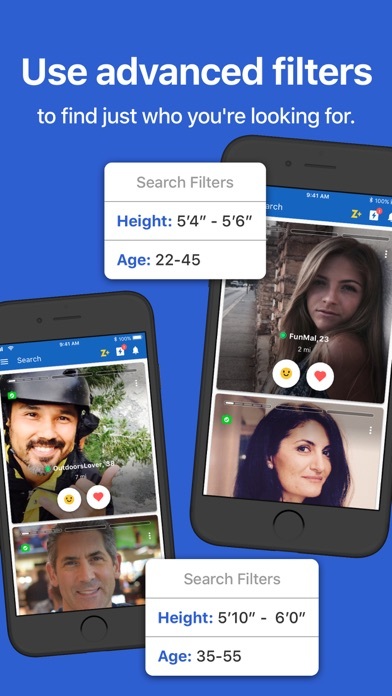 The applications Zoosk: Match, Talk, Date, Love was published in the category Social Networking on 2010-01-12 and was developed by Zoosk, Inc.. The file size is 129.19 MB. The current version is 8.17.8 and works well on 9.0 and high ios versions. 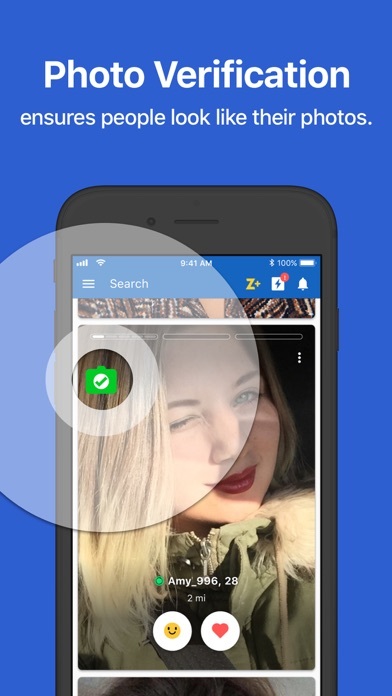 Do you like Zoosk: Match, Talk, Date, Love applications? Please share! Zoosk the cunning rip off improvements are needed..!! 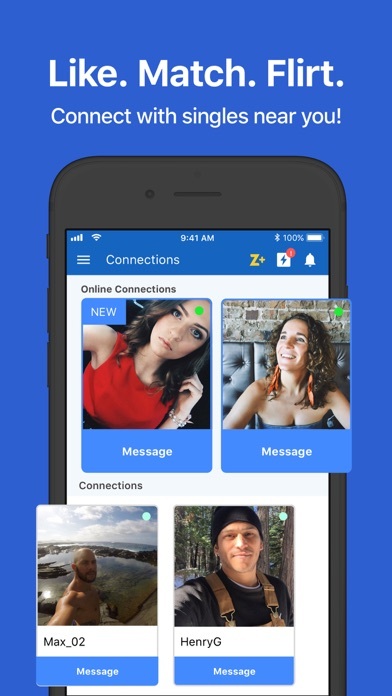 I have tried in vain, many times to get help from Zoosk but there is no way to communicate with them - to ask them questions (so I can improve my use of their system). But they are very cunning and very hungry for money. I don’t mind paying them if I get what I need but they do not give me (or anyone) the opportunity to contact them. This tells you that they are NOT good at all. I have been blocked by their advertising rather than let me go - to the site - that I have clicked on. And this happens repetitively. All I want - is to be shown how to alter my profile. But they don’t even provide us clients with a CONTACT button - I think that really says it all. Mr. Zoosk, if you are reading this (& I am wrong) then pls show me what I am asking for. If I’m not wrong - then clean up your act a bit..!! Cheers from a “would be” happy customer that you are destroying (along with thousands of other customers who feel the same..!!). The fact that you have to pay money in order to message and meet people with is what most people want to do with the flippen app. Very upset and will never recommend this app to anyone. All you want is people’s money. It’s kinda laggy all around for me. While I don’t use the newest phone ever (iPhone6), Tinder and Bumble for instance work fine. Making me think Zoosk is just a lot slower. Also, you needa pay for a subscription to talk to people? 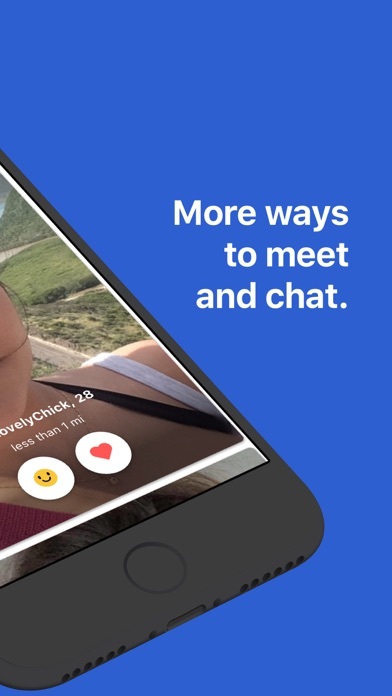 D: I’m honestly not sure what perks Zoosk has to offer over other dating apps. Sure it has photo verification, but so does Bumble. So.....unless you wanna put faith into Zoosk and use your own money, rationalising it’s fine because at least they are real people.......... Just don’t. It’d be better spent on Bumble. The app looks nice, but I have done the survey three times before I realized that it’s automatically deletes my account and i have to go and make a new one. I would not recommend this app, if you’re looking for a date for a one night stand. Use tinder or better apps like that. I haven’t found any proper way to erase an account which really does not encourage to use this app. I’m not happy cause sending messages are not free. I much prefer POFas I’m struggling financially and am not working due to being a victim of crime. As a new member I’m not impressed. Difficult to use no response to my emails can’t communicate with other members despite paying top dollar as it were. Cancellation coming up real soon if they don’t up their game ASAP! I’ve found this service to be less than useless. The site forces you to select matches with limited information, so it’s a total guess as to whether you might be a good match. If you upgrade the service you need to fight to get them to stop automatically billing you. Save yourself. Pros -They verify your pictures -Not a lot of bots like the other sites. Cons -Not a lot of responses. 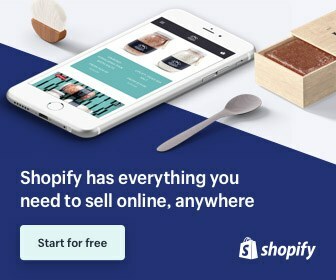 -They make you pay for things that are free on other sites (sending messages). -it’s the same people over and over. -when I tried to remove connections it would reconnect somehow. I paid for a 3 month subscription just to be able to send messages. Not worth it for me. While I like the feature letting you know people actually look like their pictures there are so many more things wrong with this app. 1. Every time you scroll past someone they are notified that you viewed them. Um, what??? 2. It will continue to show you the same profiles repeatedly even though you have said no, multiple times. 3. Only way to stop seeing a profile is to block the user completely which seems a bit extreme. All in all, not worth the money!!! I just signed up and it’s okay so far. It’s weird having guys from across the country messaging me. They also have a lot of extra charges to add even more to your membership. My biggest issue right now is that my notifications don’t work. I open up the app to some messages that I had no idea I’d received. 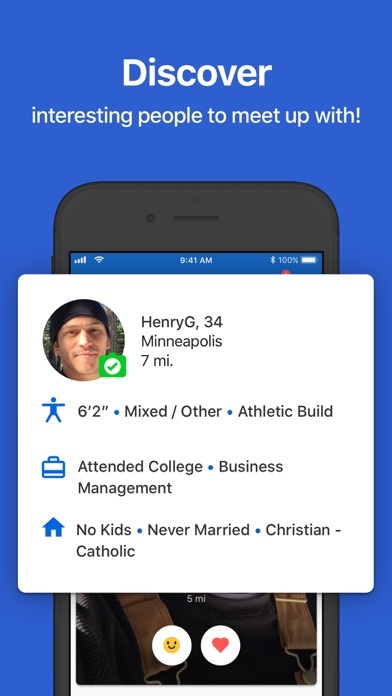 The functionality of this dating app is easily by far the worst one out there. I have no idea how it is ranked so high. They must pay for those high rankings. I signed up and paid for the 6 months trial and I couldn’t even make it 30 days. It’s very frustrating the way they have this app set up and I’m technology savvy. That’s probably the issue!! What’s worse, is canceling it is not easy either. 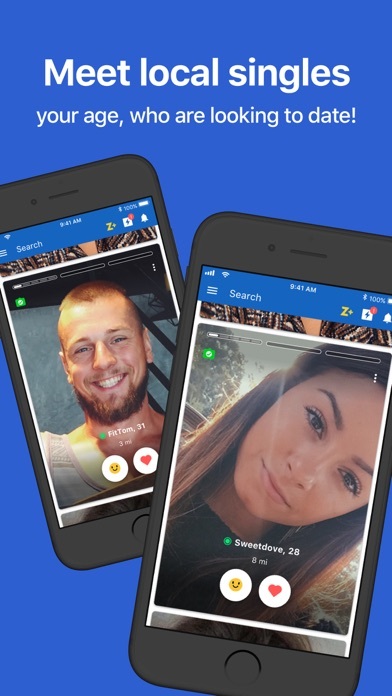 Zoosk is basically Tinder and you pay a lot for it they. They hit you with services in addition to whatever subscription you select. It is not the same type or quality people as like an eHarmony. It’s a hookup culture on Zoosk. I don’t believe in paying for an app when they get plenty in other ways from advertisers. It is absolutely shocking how well regarded this terrible app is. Basically they trick you into investing a lot of time and money into something that then blocks those messages from being sent or read unless you pay up. Zoosk is in no way legit. Horrible use of basic human psychology for nothing but their own profit. I’ll be sticking to other apps that are more up front and can work for the person without having to pay. Wasted so much time. Would NOT recommend! 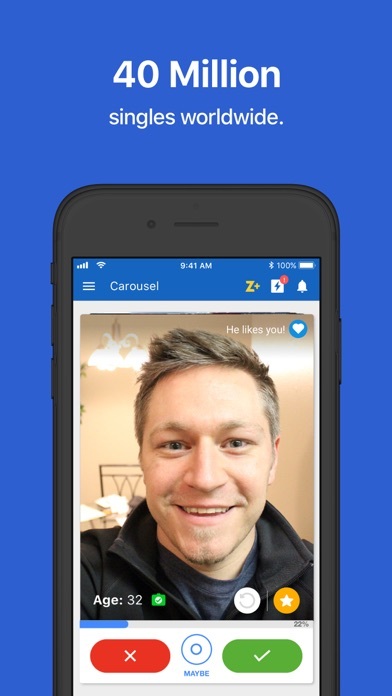 Zoosk is all mirrors. They send people to you that live 100 miles away. 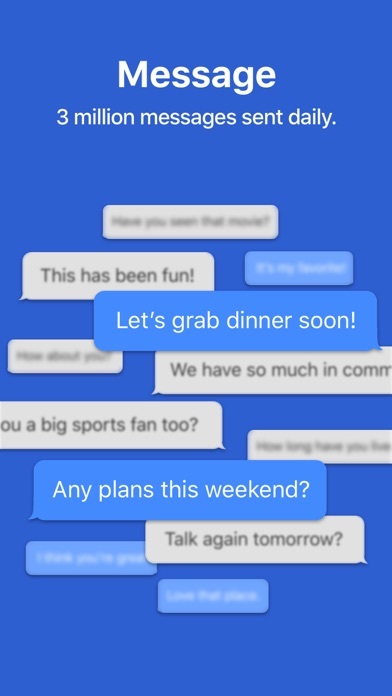 And when you do start to find someone, the only way to keep communicating is to pay Zoosk more money. It doesn’t stop, total scam. Start a conversation and they have a wall built up and unless you’re going to pay more money, your communication with someone will END. Very good easy to operate, I recommend you give it a try! The thing they don't tell you is that you need to pay money to use.